This course is offered in-house for device manufactures that need to be SIL compliant according to IEC 61508. Risknowlogy offers a SILComp® certified functional safety and SIL training course for device and equipment manufucatures. The course focuses on what SIL and functional safety is, how it applies to electrical, electronic and programmable electronic devices and they can be developed and manufactured according to IEC 61508 and other functional safety standards. 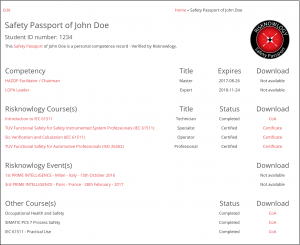 The main objective of this course is to give engineers and managers of safety devices everything they need to know to develop these devices to be compliant with functional safety standards and SIL. Optionally this course comes with certification. 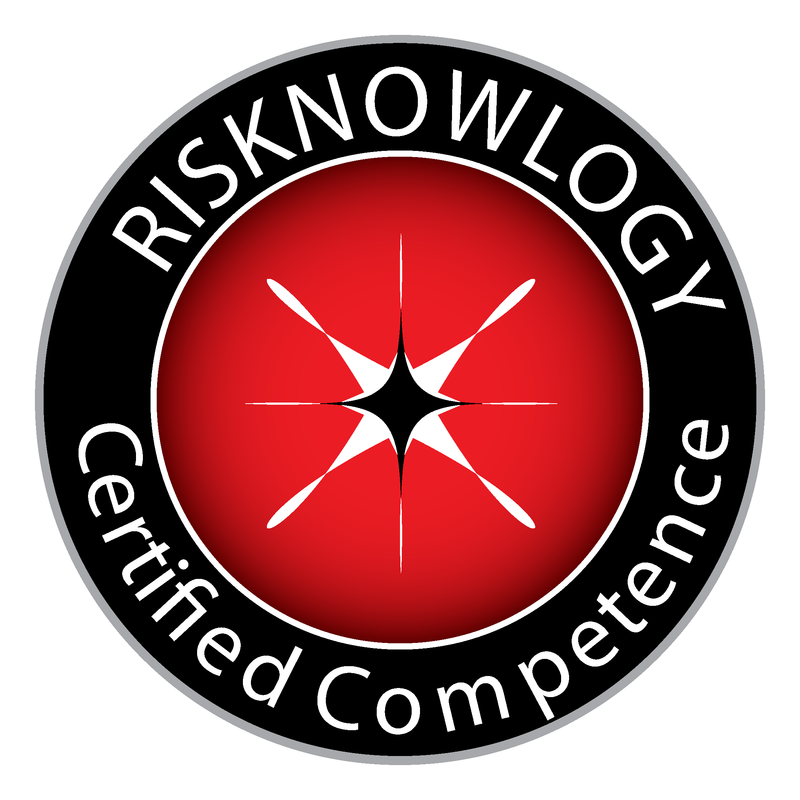 After an exam the professional can be certified as Risknowlogy Certified Specialist. The exam focuses on functional safety and SIL for mechanical device. There are open and multiple choice questions.